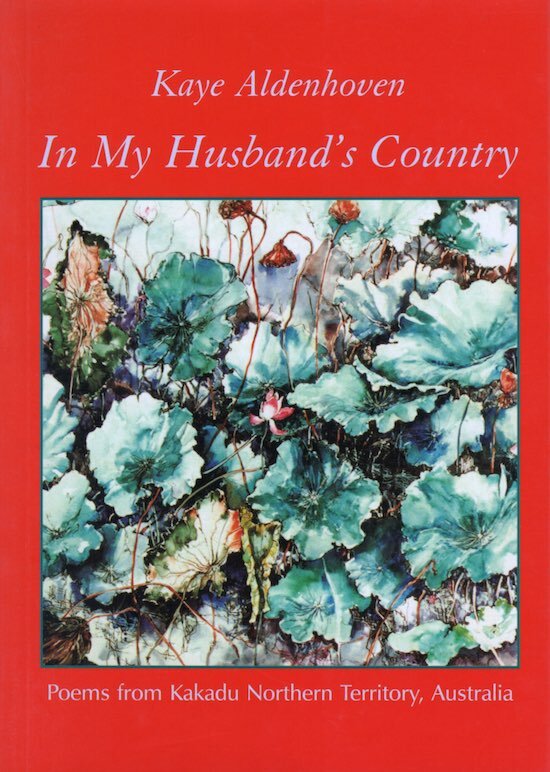 In My Husband’s Country is a collection of poems which are both sensual and sensuous. Kaye Aldenhoven’s perceptions of the untamed country of Kakadu in the Northern Territory, are intimate and informed. Her words relive the exhilaration of the first wet season storms as they rush across the landscape. Hot tyres hiss on wet roads. A wind spirit lifts ash after a dry season fire. Wild creatures are celebrated and respected. Fragments of the lives of people who are part of this land are captured with love and insight. 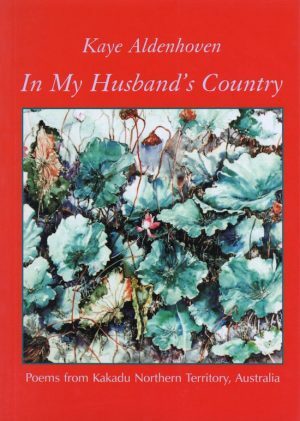 These are beautifully crafted poems which offer an important dimension to the Kakadu experience.